Phew it’s been hot in Australia lately. Bushfire hot, beach hot, air conditioners and humid uncomfortable nights. Terribly hard to dress for, as anything on the skin feels sticky and clingy. I have been living in shorts, singlets, cotton dresses, thongs and messy buns. Its too hot for many accessories or make up, so I’m just wearing some lip gloss and maybe a necklace, my fingers and wrists too hot and swelling prone for rings and bracelets. My favourite colour combination at the moment is mint and coral. I got the necklace for Christmas, and the shoes were a free gift with purchase at Ally, where I bought the gorgeous green dress. Score! I live in my black thongs for most of the summer holidays. My shorts on rotation have been my dark denim number from City Chic, my black boardies and two pairs of loose patterned shorts from K-Mart. Well out here in Beavercity the Accessories Olympics are drawing to a close. 30 days of wearing different accessories has covered all medals: gold, silver, bronze – in the style of my jewellery of course! 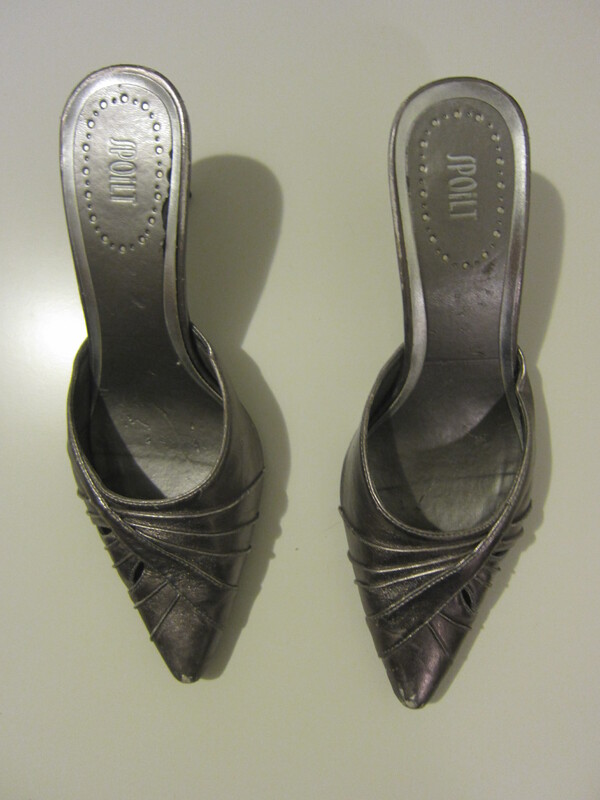 I did cheat a couple of times (Yes the IOC are onto me) and wore the same shoes twice, but trying to do a shoe related challenge when you have an ankle injury and cannot wear most of your favourite heels requires a little bending of the rules. I think I will keep going past the 30 day mark with wearing different accessories, but will relax on the shoe wearing. I’m sure I still have over 140 pairs of earrings that didn’t get worn! But to finish off, here are some pictures of what has been worn in the last 5 days. And I’m off to the shops! A six day trip in Melbourne, where the forecast is for a maximum of 11 degrees (positively balmy) requires some stealth packing. This is not one of those ‘I’m just taking carry on’ packing related posts. I probably packed more than I needed, but I wasn’t taking any chances with the weather as often I pack too little and are not prepared for the cold! 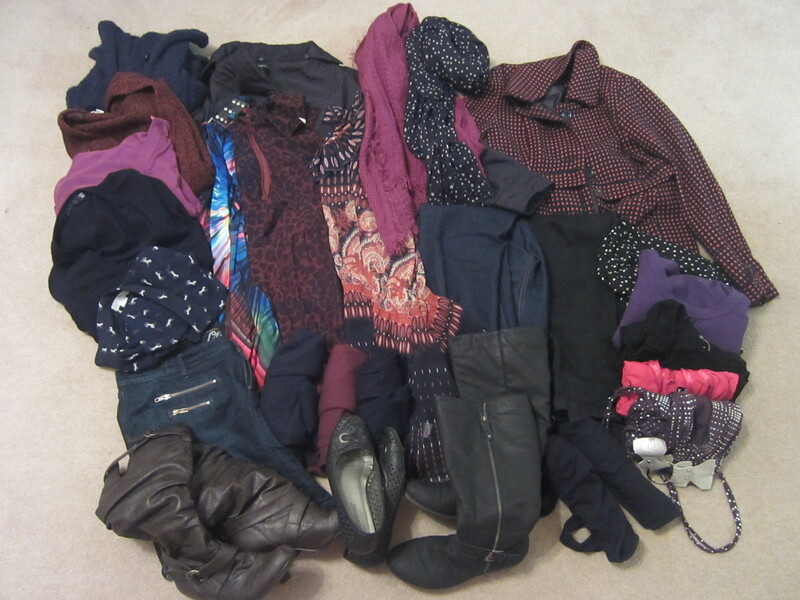 Plus I foresee layering, layering, layering… which means you wear the fashion equivalent of two outfits. That seems like a lot for six days. But I never know whether I’ll need one outfit a day that carries from day to night, or a separate outfit for night time.That dude Murphy will always throw the opposite at you too. I wanted to have room in my bag for shopping! So many shoes, what to choose? The last 2 weeks I have been able to wear any shoes I want. 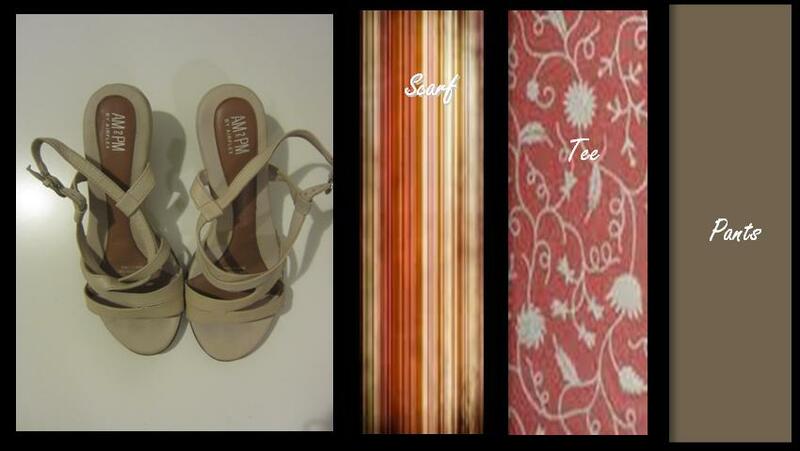 What a change from the Shoesapalooza challenge where I felt every day’s outfit was dictated by my shoe choice! 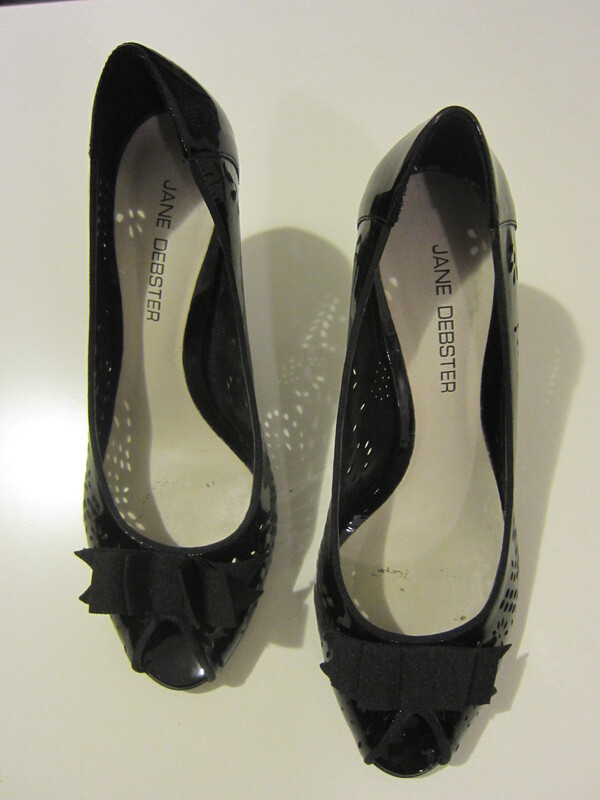 I obviously have too many pairs of heels for a girl who wants to wear flats everyday to work. I am on my feet most of the day so comfy shoes are essential. But heels are so much more fun to buy! I will need to change this way of thinking. I have worn the red patent kitten heels twice this week, they are definitely going to become one of my favourite pairs of shoes, and are just the right kind of heel of me. I’ve had some suggestions to do the same kind of challenge but with my many many handbags, or over 100 pairs of earrings, or my 30+ dresses and 30+ skirts. Blogging fodder for the next 2 years maybe?! Saturday – Boots from ‘The Strand’ Another London purchase, end of season boots for only 10 pounds! Bargain! Probably the tallest boots I have. 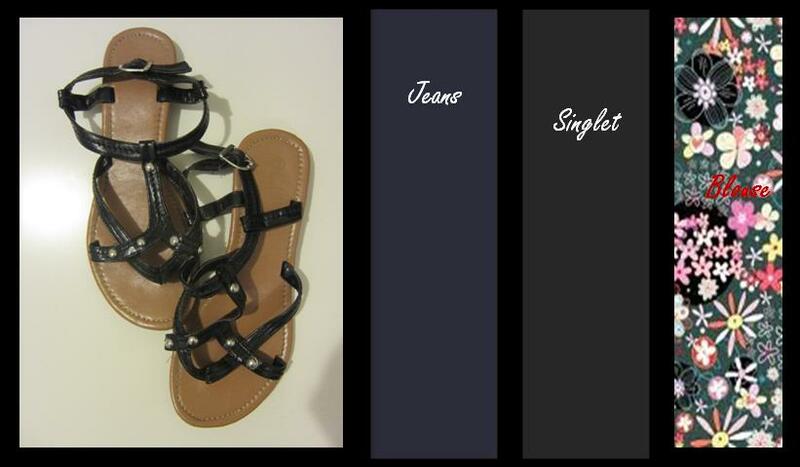 Sunday – Gladiator Sandals A ‘Personal Admin’ day of shopping etc, comfy jeans and sandals please! 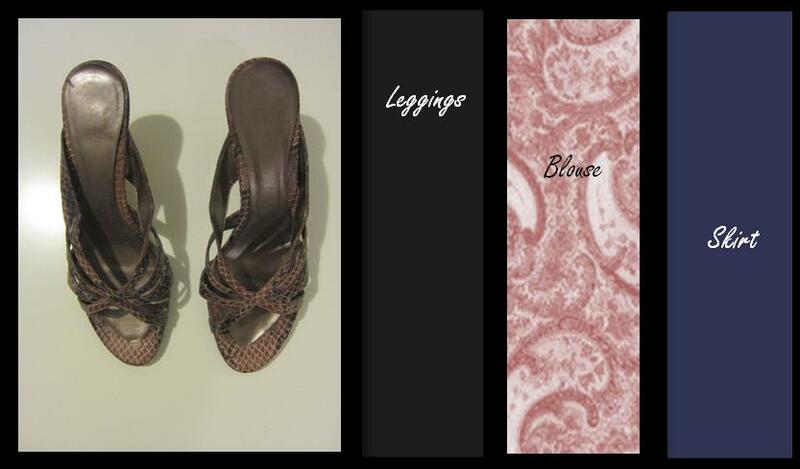 These are great for summer dresses when thongs are too casual and heels are too dressy. DAY 30!!!!!!!!!!!!!!!!!!! 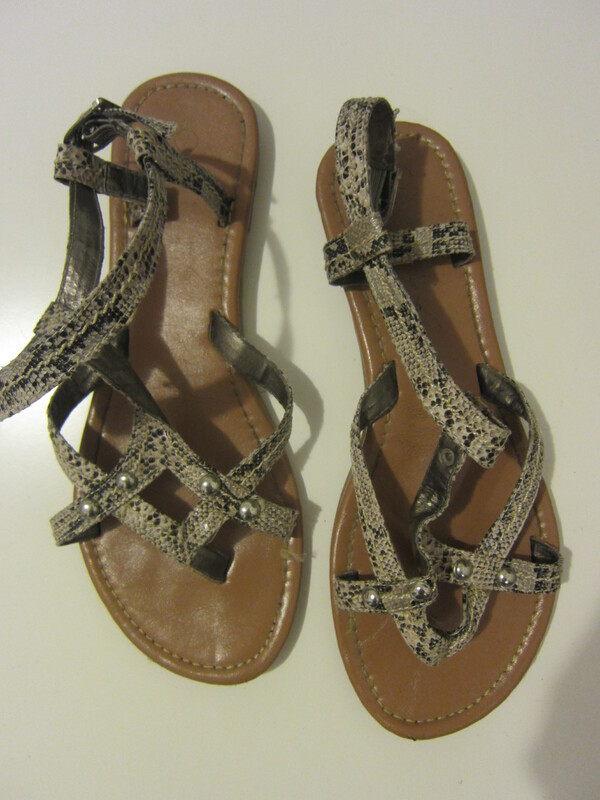 Monday – Summer Sandals Well I made it! 30 pairs of shoes in 30 days. Incredible. But back to today’s pair. I would wear these about 3 times a week in summer to work, the classic black, flat sandals. 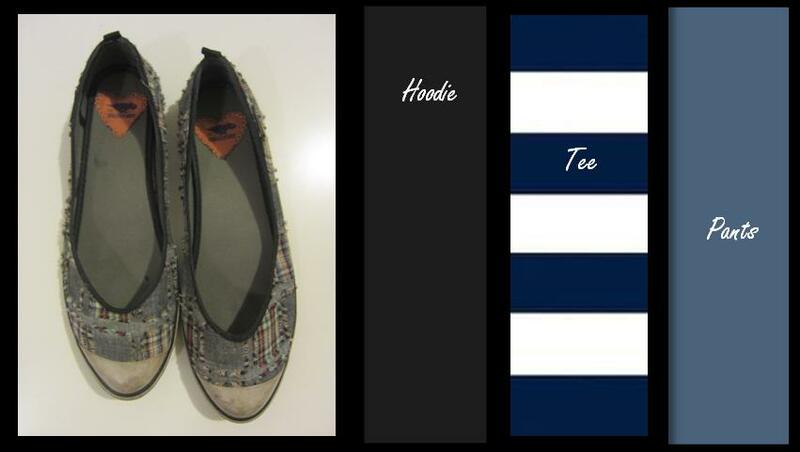 Still a bit cool at the moment so these go great with wide black pants. The challenge is over, but what didn’t make the grade? 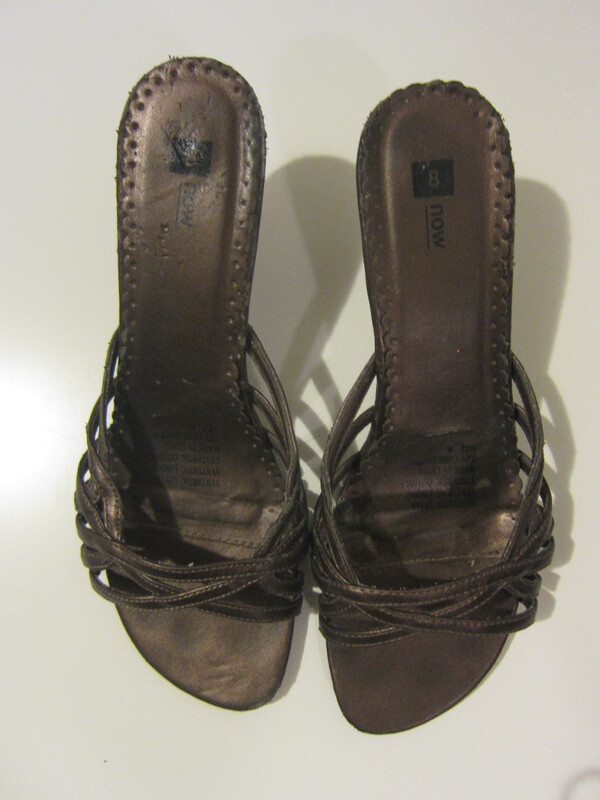 The following shoes were not worn during the 30 days, mostly heels. 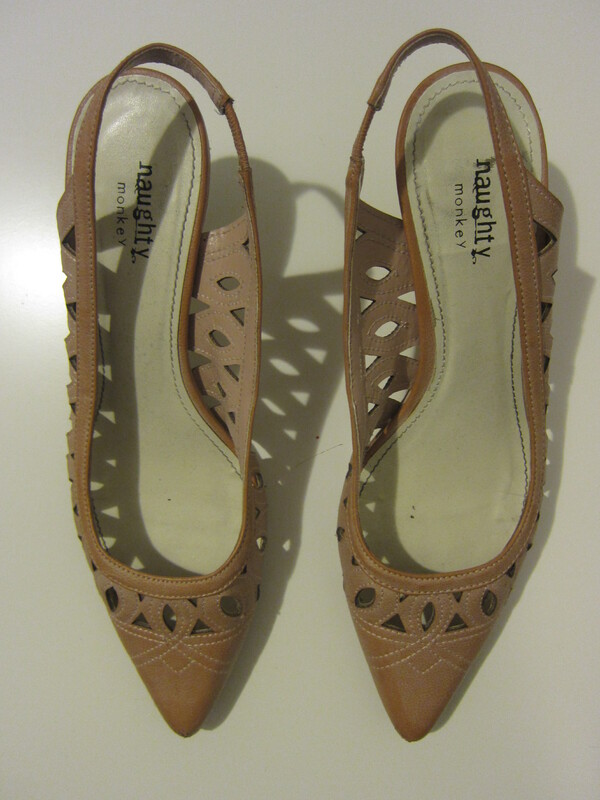 I realised that I must love buying heels, but wear flats a lot. So I promise to wear these heels in the next few weeks, nights out only. Another pair didn’t get worn because they are too lose, so need to see the cobbler to tighten the straps, as I do love them. Still more didn’t get worn as they only go with one or two items of clothing in my wardrobe (ok, ok, poor purchases I agree). Or I just am not that keen on them (yes yes, time to recycle) Or they’re more summer shoes and it’s just a bit cool right now. Saturday – Cork Wedges A day out and about called for these comfy heels, shame that the bottoms are wearing a bit. Re mixing the paisley top from dinner last night with a denim skirt and leggings, staying in the city means re mixing a few core items! 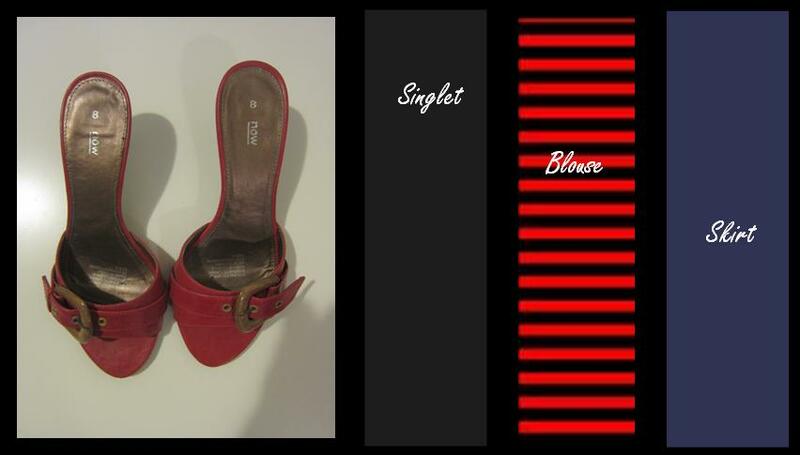 Sunday – More Red heels Clearly I am just a little obsessed with red shoes, Dorothy obsession aside. Just heading out for a BBQ so put on these little heels, perfect for days of not much walking… I love heels, but they are not the comfiest shoes to wear. 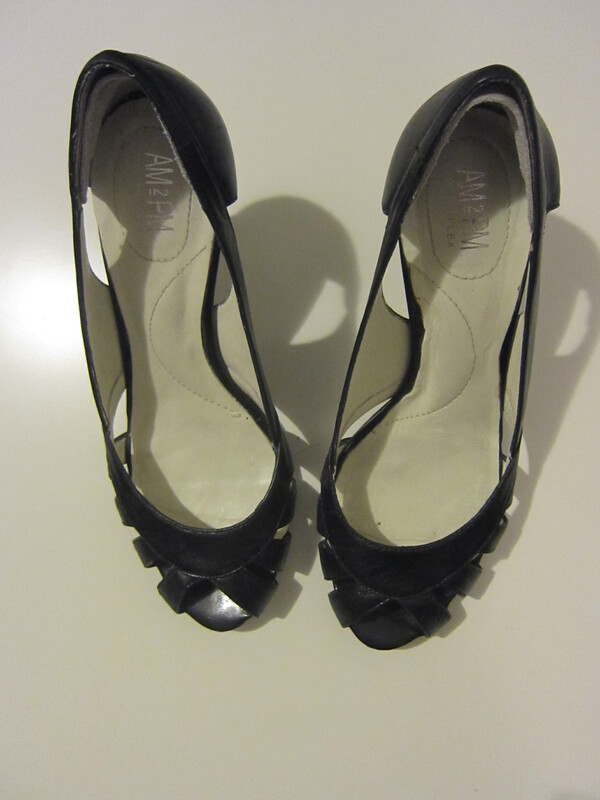 Monday – Skater Slides Off to camp today, so rocking super comfy flats for bus trip, high ropes course and bushwalking. These little delights were from Shelley’s in London, and are usually found in my soccer bag to put on when the boots come off! Tuesday – Channelling Giselle I bought these Ipanema flip flops / sandals in a dodgy shoe shop in London’s East Ham back in 07. 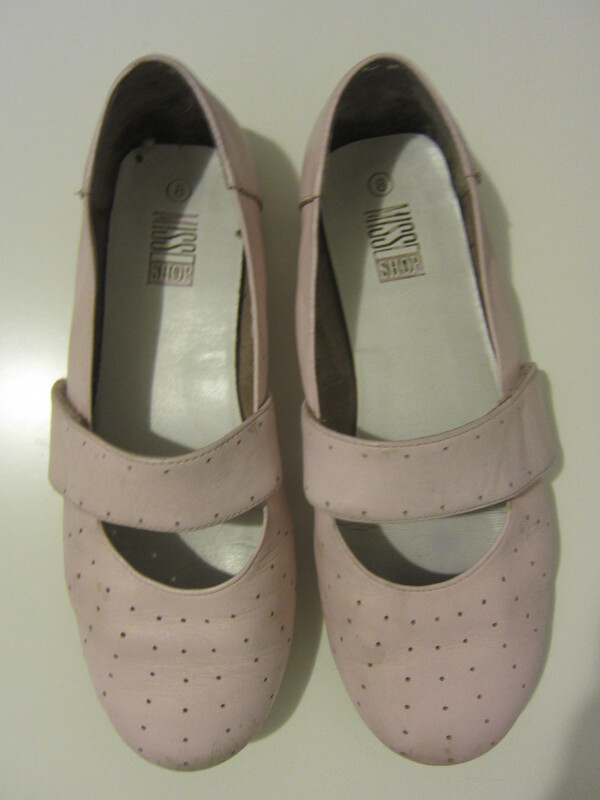 Way before Gieselle was the face of Ipanema, I think they were a bootleg pair, found in a plain box and only 10 quid! 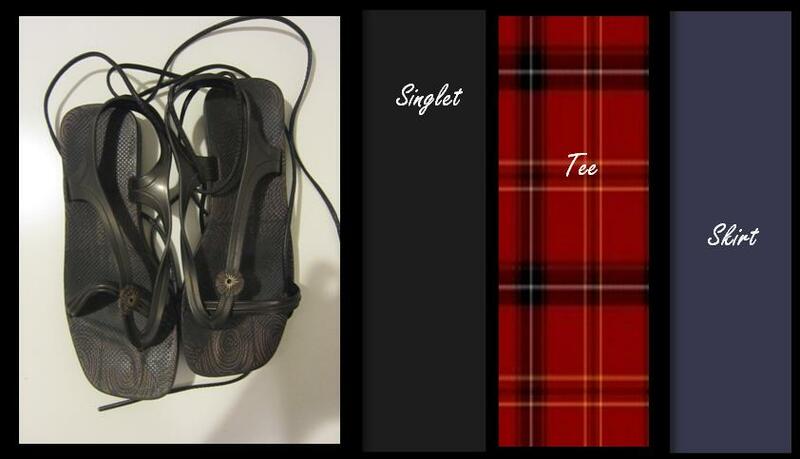 For 6 weeks trekking around Eastern Europe they were perfect for night to day backpacker elegance. Today, they are going kayaking! Wednesday – Sneakers today, last day of camp. 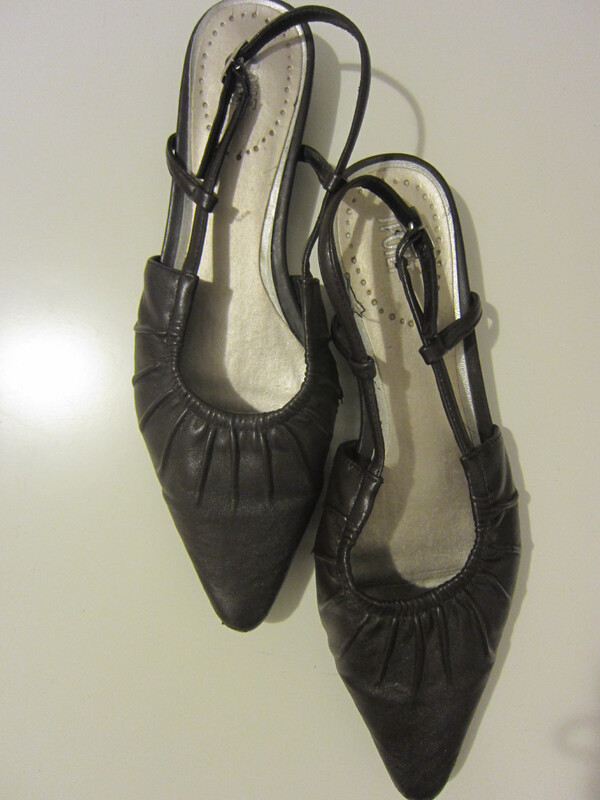 Back to Shoesapalooza tomorrow! Day 26! 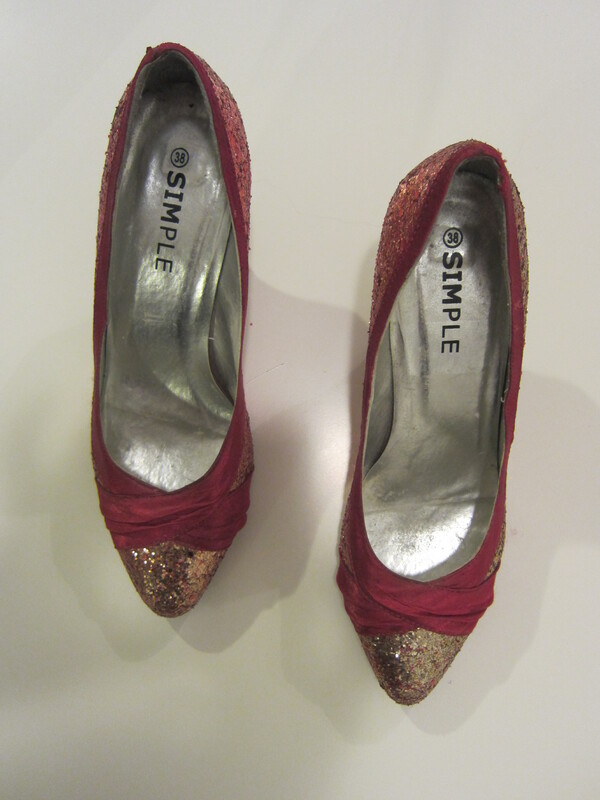 Thursday – Sensible flats Sometimes I feel like these are like those sensible shoes you buy at chemists. My mum has several pairs. Despite their comfy appearance, they seem to drag and stick a bit, and I have been spotted almost tripping a few times whilst wearing them. 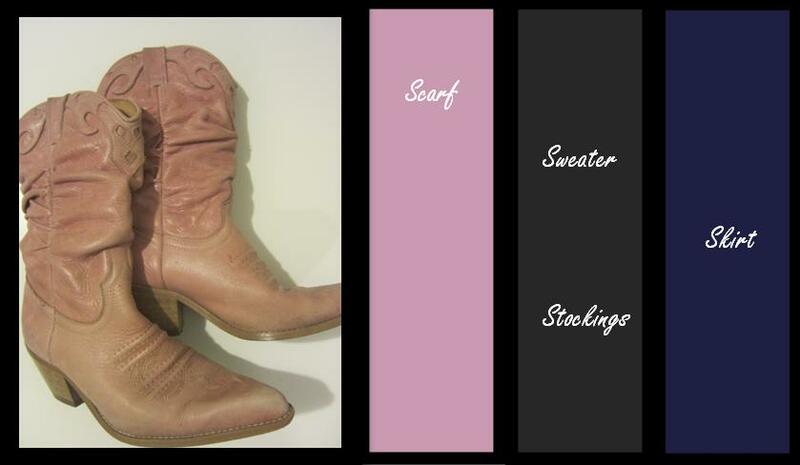 Friday – Pink Cowgirl Boots I bought these in Amsterdam in 2005 for 100 euros, and love them! They always get good feedback too!